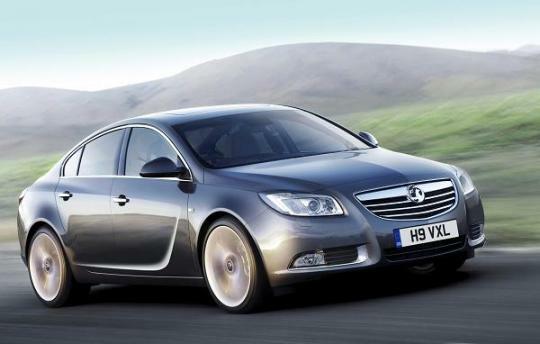 A healthy marine engineer by the name of Ronald smith has died as a result of inhaling noxious substance released by the explosion of the airbag in his Vauxhall Insignia. This incident is believed to be the first case of such occurrence. The 59 year-old Smith, who stays in South Shields, UK, was involved in a six-car accident on November 2010 while on his way home after work. He was not physically injured in the crash. After the accident, Smith told his wife, he might have inhaled some of the huge amount of white powder that billowed from the airbag in his car when it was punctured by a shard of glass. Shortly after the incident, the father of two began to suffer from coughing and shortage of breath. Less than two months after the accident, he was taken to hospital and placed on a ventilator under intensive care. Unfortunately, Smith died three weeks after being admitted to the hospital due to bronchial pneumonia. 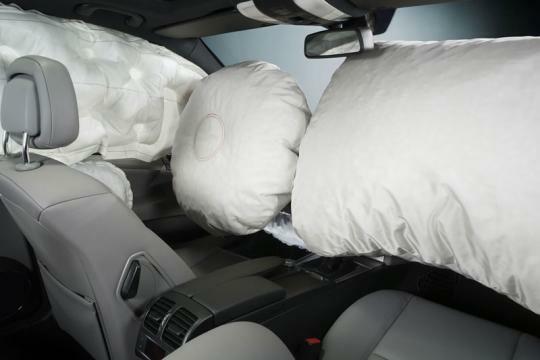 Airbags are inflated by a chemical reaction; involving sodium azide being heated to release nitrogen gas. Although sodium azide is very toxic, it is mixed with other substances to lessen its harmful effect. General Motors is reportedly investigating the accident. On a personal note, I�ve noticed quite a number of car owners placing items on the passenger-side dashboard. This might increase the chance of puncturing the airbag in the event of an accident.